Thanks for your interest in ONTIER. 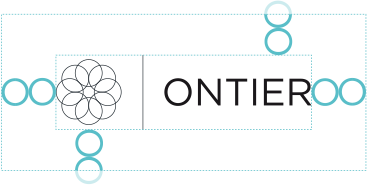 We have a few guidelines for using ONTIER's brand resources. You can download individual assets in each section.